Maintain the property. By keeping the property in tip-top shape, you might not have to invest big bucks since regular maintenance should stop something major from going sideways. Under landlord tenant law in Canada, you’re legally obligated to keep your investment property up to certain health and safety standards. That includes keeping common areas safe and clean and ensuring tenants have a place to throw their garbage and recyclables. If you don’t maintain your property, you’ll have a difficult time finding and keeping suitable tenants, defeating the purpose of investing in a rental in the first place. Keep good tenants. You’ll want to keep tenants who pay their rents on time, and who care for the place as though they own it. A happy tenant is one who will stay, and that’s extremely important since it can be a chore finding people who take good care of your investment. It really doesn’t take a lot to keep tenants happy—respond to repair requests in a timely fashion and try to fill other units with more great tenants by having an adequate screening procedure. Know and follow the law. By acquainting yourself with landlord and tenant laws, you’ll know what you can and can’t do legally when it comes to your rental property. 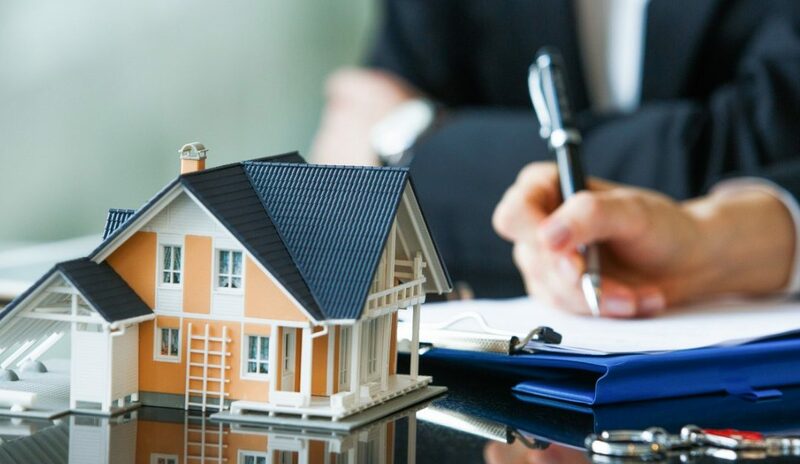 For instance, familiarize yourself with the rules that govern security deposits, what it takes to evict a tenant and the reasons a tenant may be able to withhold rent legally. The more you know about the law, the better you’ll be able to manage your property. Hire a property manager. If you’re in the position to be able to hire someone to manage your investment property, you might want to do so. Managing a property can be time-consuming and often overwhelming. You’ll need to screen your candidates well since there may be some unscrupulous sorts who can do damage to your property. Make sure you can trust the individual, especially since he or she won’t come cheap. Make sure you pay your taxes. One of the financial obligations you’ll have as an owner of investment property is paying your taxes on time. You might want to get the advice of an accountant since you may be able to make deductions since your rental is a business, after all. A financial advisor will be able to tell you the deductions you’re allowed to take and which ones are apt to raise a red flag with Revenue Canada.